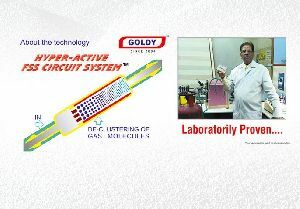 Goldy 4G is the only gas saving device in the world, manufactured with the innovative "GERMAN TITANIUM ENERGY SQUARES" Technology, which is based on the principles of "THE POWER OF CHI". 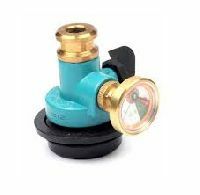 The entire energy force from the core is directed and concentrated to a certain point on the squares, which easily de-clusters the gas molecules like never before. 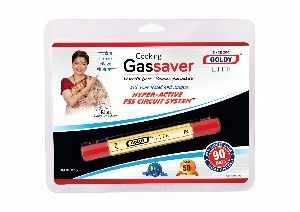 This helps in conserving huge amounts of gas. 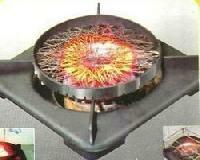 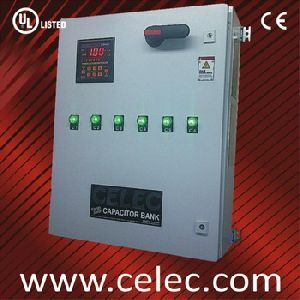 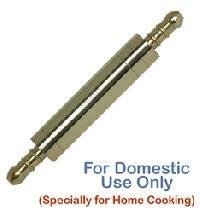 Usage : Using for the Oven Burner, Furnace Burner, Boiler Burner & Dg Set. 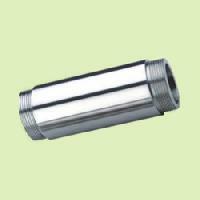 Packaging Details : Export worthy packing. 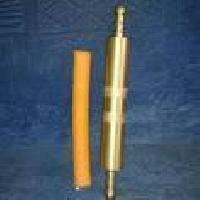 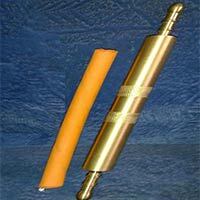 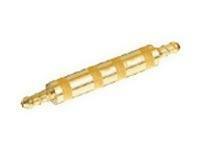 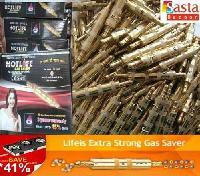 We are counted amidst the leading importers & exporters of hot life gas saver . 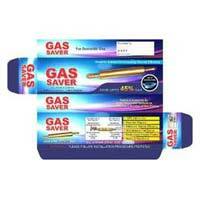 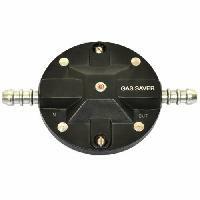 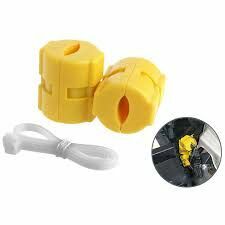 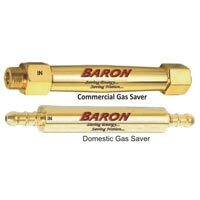 The hot life gas saver offered by us is extra long gas saver that saves gas up to 41%. 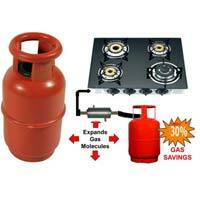 We supply hot life gas saver that is durable, efficient, sturdy and useful. 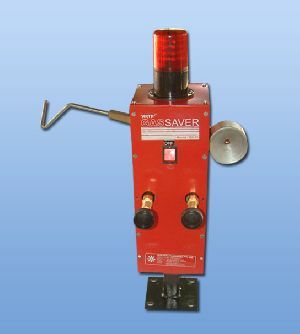 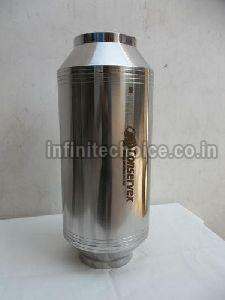 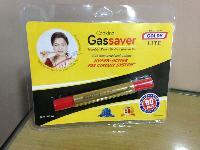 The hot life gas saver can be availed in the market at nominal price.